TUCSON, AZ (Tucson News Now) - A local group, the Tucson Alliance for Autism will be teaching a special class today to first responders and teens. 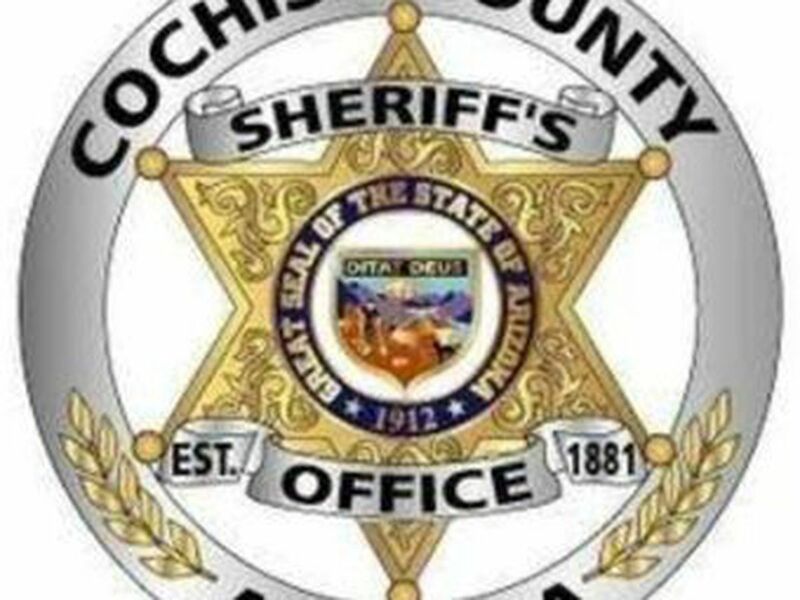 The training will take place both this morning and evening at Alice Vail Middle School, near Craycroft and 16th Street. Autism Spectrum Disorder (ASD) is a brain disorder that affects a person's ability to communicate, reason and interact with others. 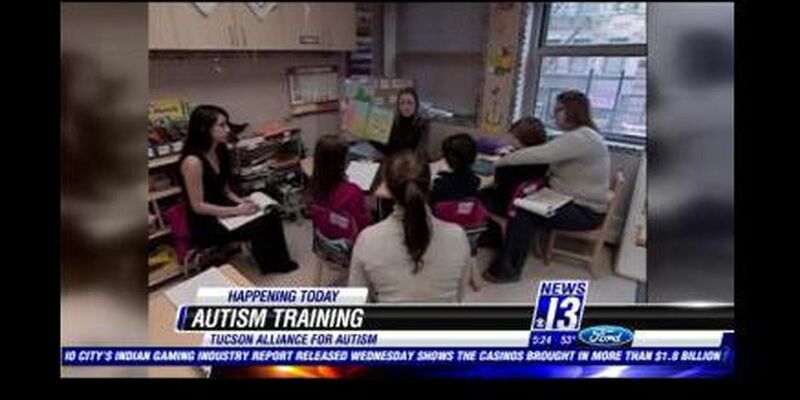 Tucson Alliance for Autism will be conducting the training today. First responders will learn this morning how to recognize and interact with people who have ASD, about how they can balance their own safety needs with that of the person with ASD. Training will include verbal and non-verbal strategies the first responders can use when interacting with the ASD patient. In addition trainers will provide medical and physical precautions recommended for use while working on an ASD patient. Classes for teens and young adults with autism will happen this evening, where they will learn how to safely interact with first responders. The class will include viewing portions of the 'BE SAFE' educational video, which teaches them safe behaviors when interacting with police, fire and other first responders in a variety of situations. According to Tucson Alliance for Autism an estimated 1.5 million Americans have the life-long disability and another 15 million Americans, including loved ones, educators and healthcare professionals are directly impacted by the disorder.